Researchers from LiU propose a new device concept that can efficiently transfer the information carried by electron spin to light at room temperature – a step stepping stone towards future information technology. Twenty-five researchers from seven research institutes have put their heads together to draw up rules for designing high-efficiency organic solar cells. 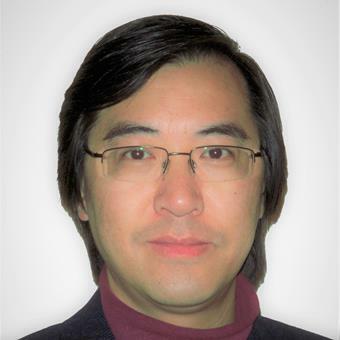 The research, led by associate professor Feng Gao, have been published in Nature Materials. A discovery on how to control spinning electrons paves the way for novel hybrid devices that could outperform existing semiconductor electronics. Researchers at LiU use a topological insulator, a fascinating matter with unique electrical properties.